Nice 2 bedroom 1 bath home, with a family room that has a great view of the lake. With a little TLC you can make it into the lake house you want. 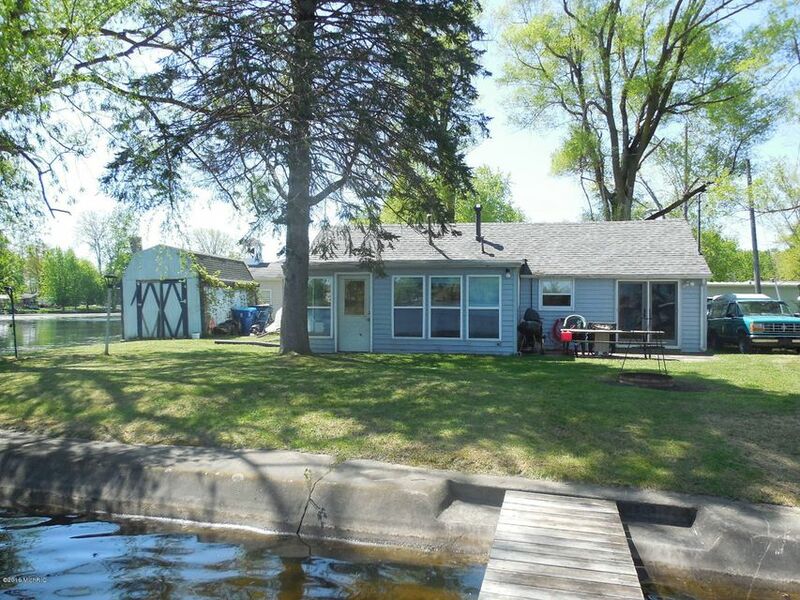 This home offers 125 feet of water front and a 34'' wide seawall nice small yard for easy lawn care so you can enjoy all the lake has to offer. This home sits on a perfect corner lot for a great view of the lake. This is a year around living home. Home features both lake & channel frontage. Call for your appointment. 24 Hr notice before showing is needed.Lot dimensions are approx. & need to be verified by purchaser. Listing Courtesy of Doug Harvey, Diehl Realty, Inc. 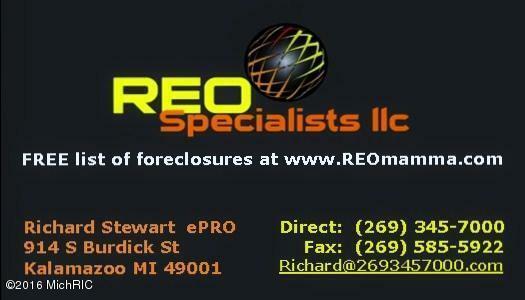 Courtesy of Diehl Realty, Inc.